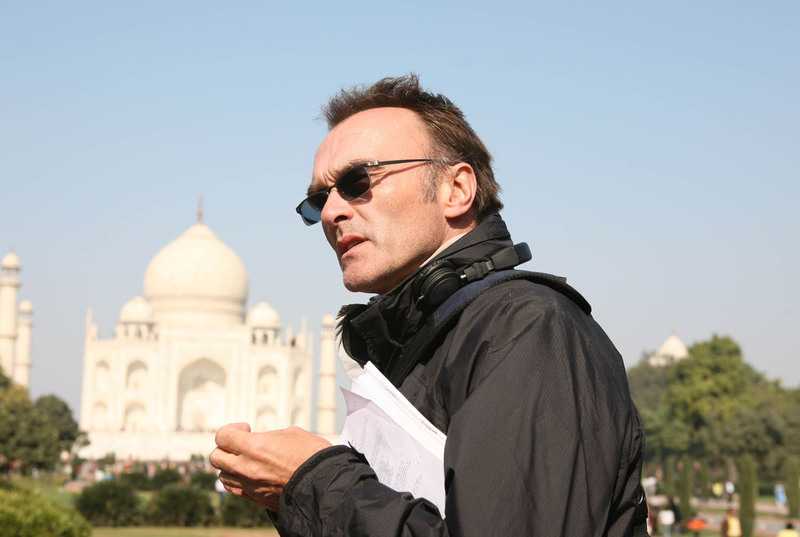 In 2012 Danny Boyle kicked off the 2012 London Olympics with a James Bond-themed short film featuring Daniel Craig and Queen Elizabeth. Now he may get a chance to direct 007 for real. Variety reports the Trainspotting director is the top pick to direct the untitled Bond 25. This is all very early on and no official offers have been made from MGM and Eon, but Boyle is said to be the frontrunner and "high on their list" of candidates. They really want to snag an A-list filmmaker for the job, which may be why Christopher Nolan's name lingered for so long before he killed those rumors recently. Another director in consideration was Yann Demange (White Boy Rick), but he's hardly a household name and probably a long shot. Boyle checks off all the boxes, though. He's found mainstream success with Oscar winner Slumdog Millionaire, created a cult classic with Trainspotting, and basically tried his hand at everything from horror (28 Days Later) to sci-fi (Sunshine) and heist thriller (Trance). His kinetic style of direction would make for an interesting contrast for previous director, Sam Mendes, who took the Bond franchise to new box office heights.